Keep up with our latest news and promotions. 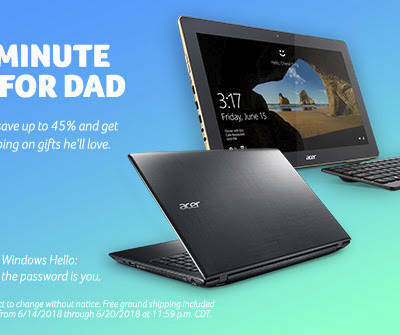 Acer’s Dads & Grads sale! Simply enter your Name and e-mail! As a thank you for joining us, We will send you a special offer! Simply fill up the following request form with a brief description of the tech support you require. 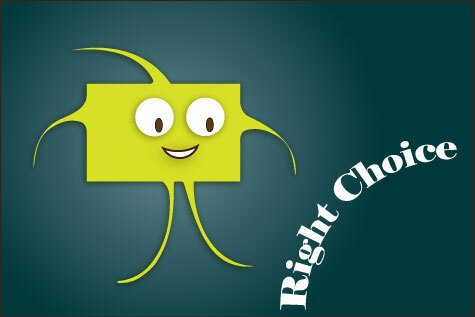 One of our tech specialist will get in touch with you shortly! if you need immediate assistance please Call 647-885-1569. Feel free to contact us! We’ll be more than happy to get back to you within 24hrs. 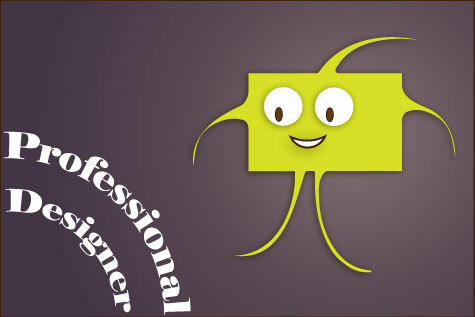 Important – Please allow 24hours for a Web Developer to get back to you. if you need immediate assistance please drop a message through messenger app.Thanks.